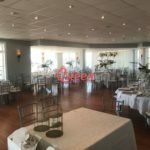 The Lake House is a Pickering-based banquet hall which specializes in hosting lovely beachfront wedding ceremonies and reception. 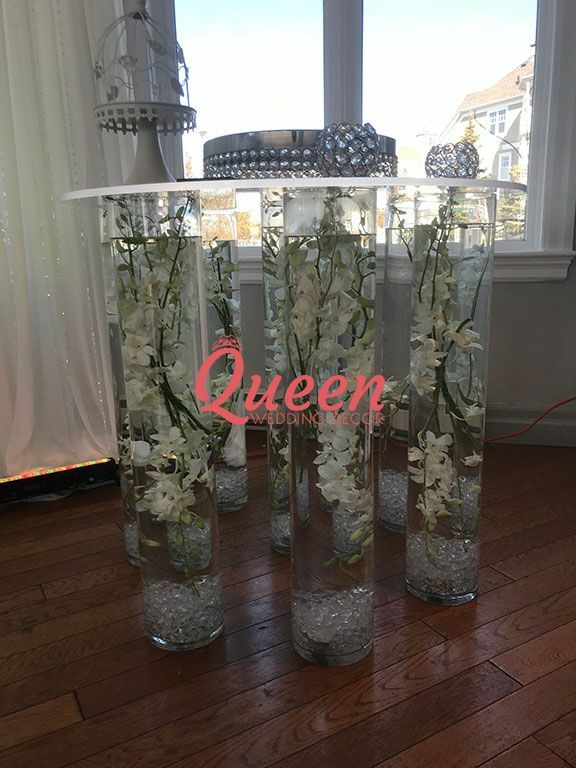 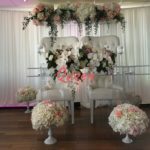 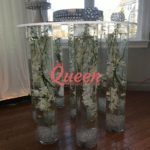 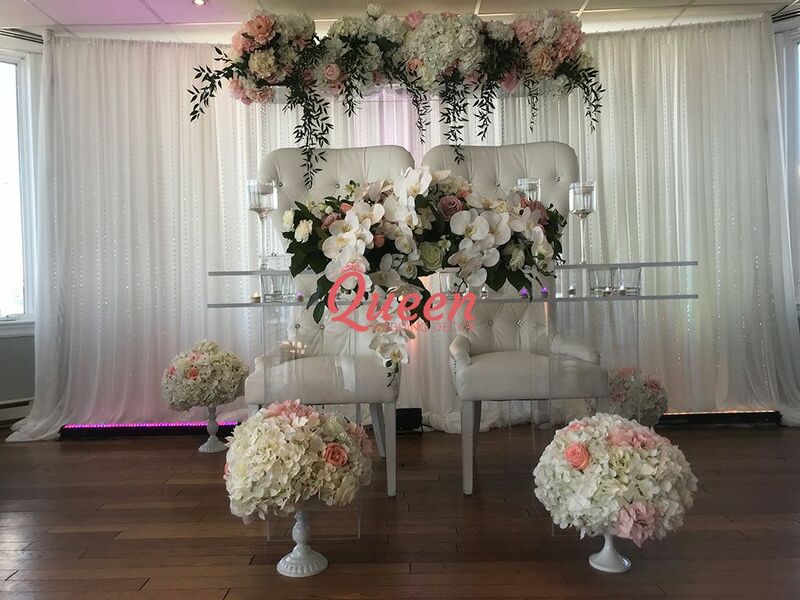 All wedding packages offer upgrades and customization options to make your celebration truly unique and never cookie cutter. 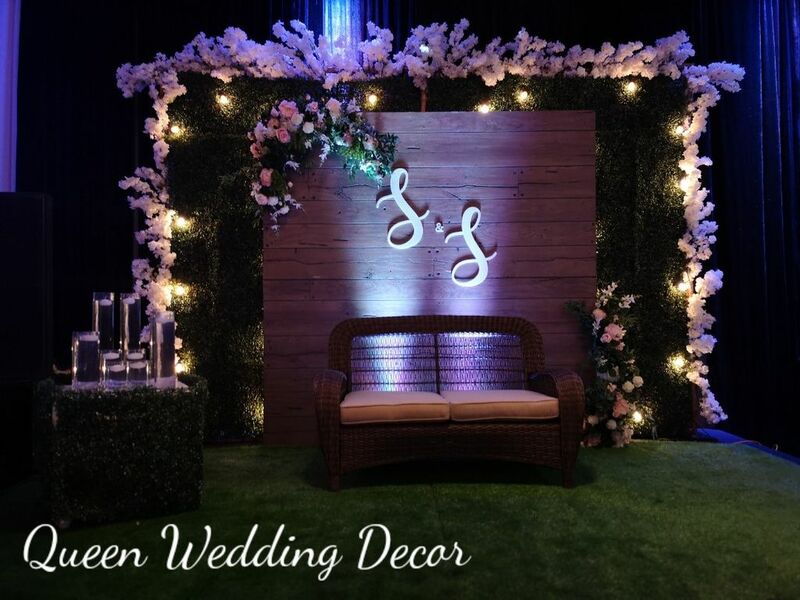 Leave the stress of searching for a great venue aside and come celebrate at The Lake House! 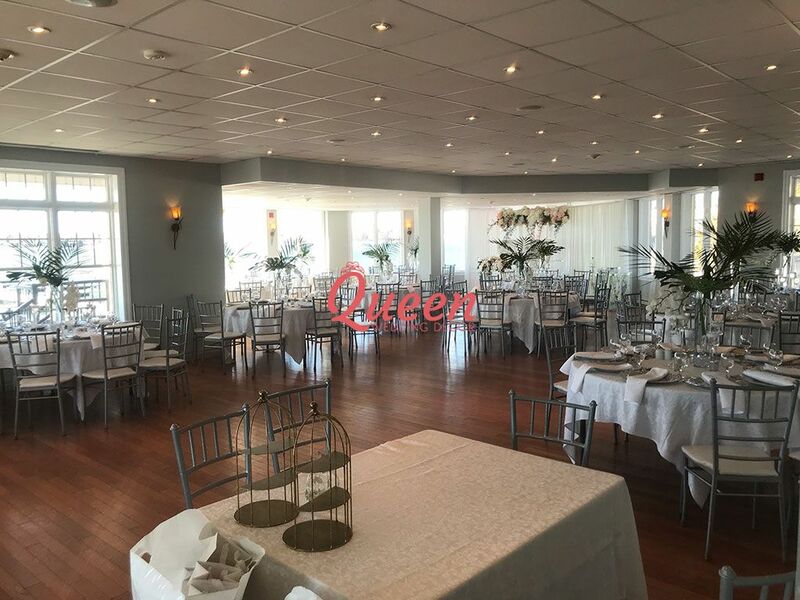 The Lake House offers facilities overlooking beautiful Lake Ontario! 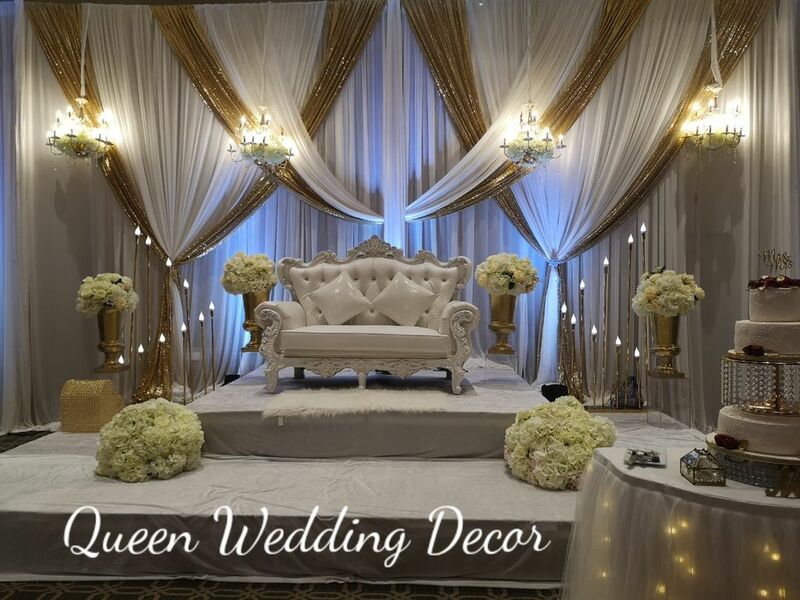 The backyard marquis weddings have a capacity for up to 500 guests, while the indoor Main Suite can accommodate between 150 to 200 guests. 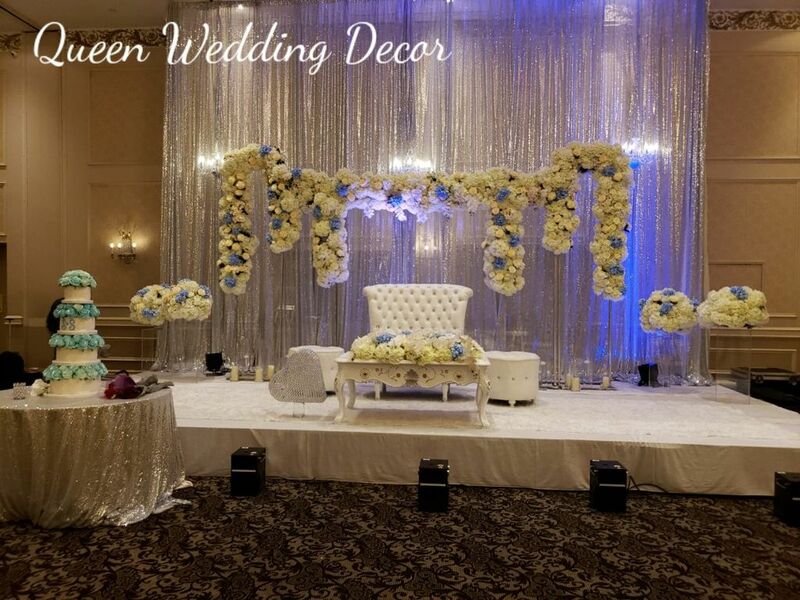 Weddings large and small are all welcome! 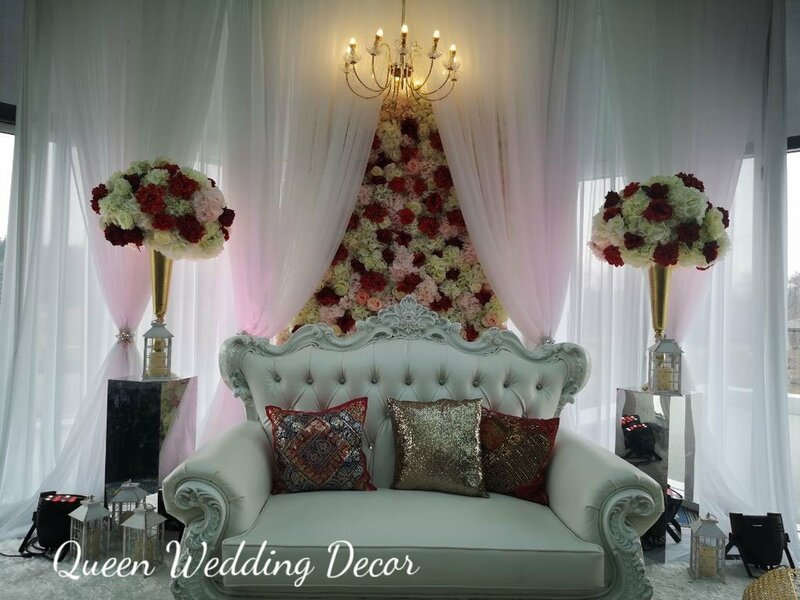 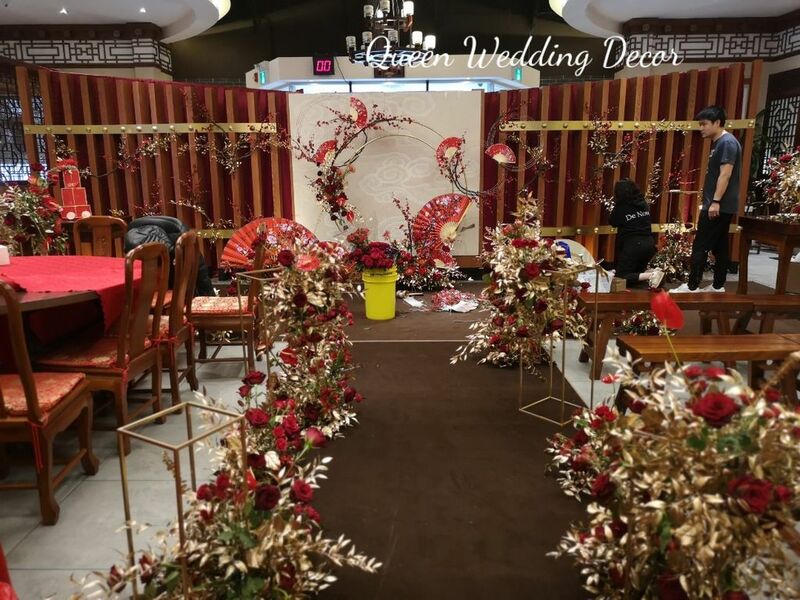 If your wedding or party event will be held in The Lake House Pickering and you are looking for decoration, Contact us for an appointment, the consultation is free, let's meet in our showroom and discuss more details to fit in your budget, looking forward to your coming!